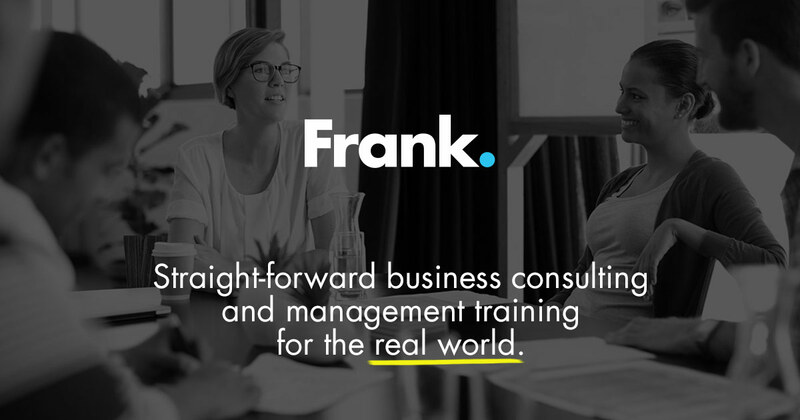 LEGO SERIOUS PLAY | The Ultimate Business Training • Frank. LEGO® SERIOUS PLAY® is the world’s most creative interactive problem solving method. Yep, LEGO: the coloured blocks you played with as a kid. Turns out they’re extremely powerful in real life work situations. Facilitated by Frank’s LEGO-loving experts, LEGO® SERIOUS PLAY® lets your team tap into their hidden potential through their imagination in a safe, non-threatening environment. They feel empowered to make decisions with confidence and commitment. Participants gain deeper understanding of themselves and their peers as they play, explore, experiment, and use their hands to build their thoughts. Build a better work environment and get better results for your bottom line with LEGO® SERIOUS PLAY®. Book a half-day or full-day workshop customized for your business’ needs. Frank is licensed and trained to use LEGO® SERIOUS PLAY® methodology.